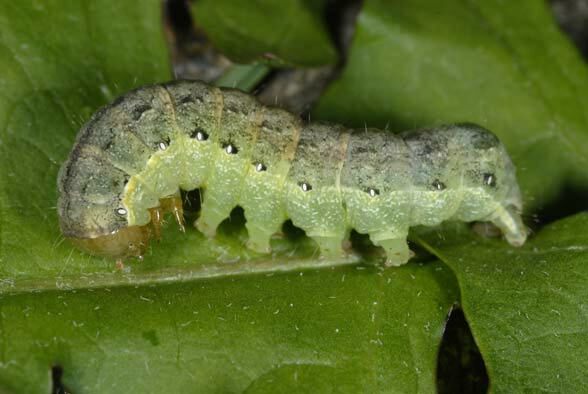 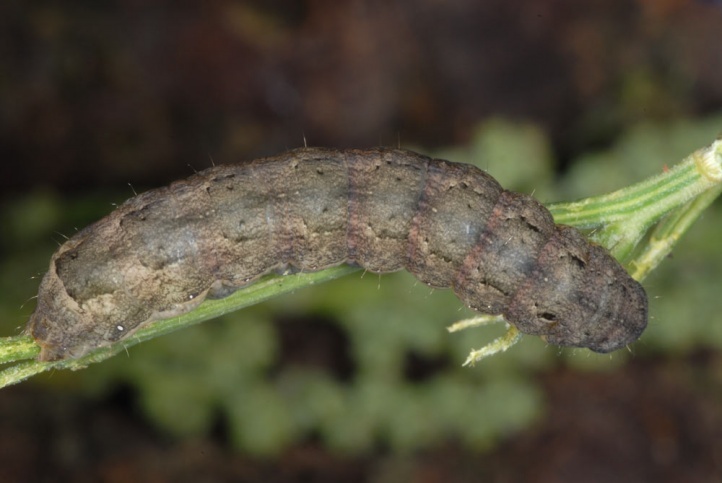 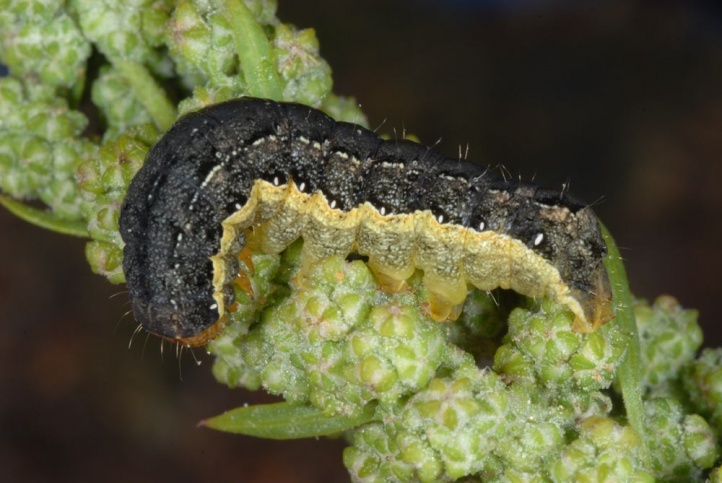 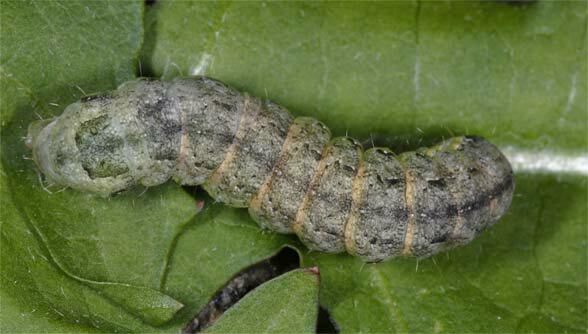 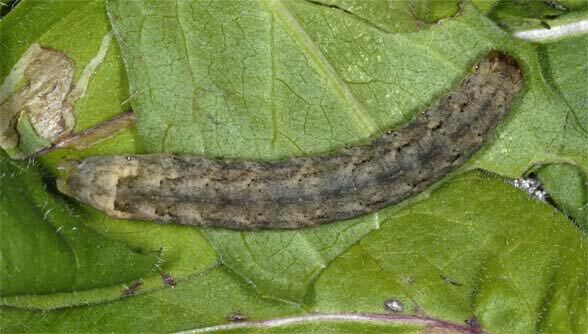 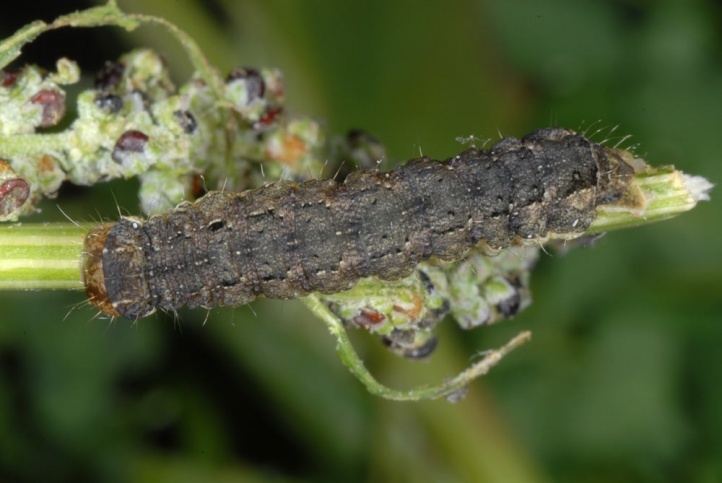 The larvae are polyphagous (especially on herbs). 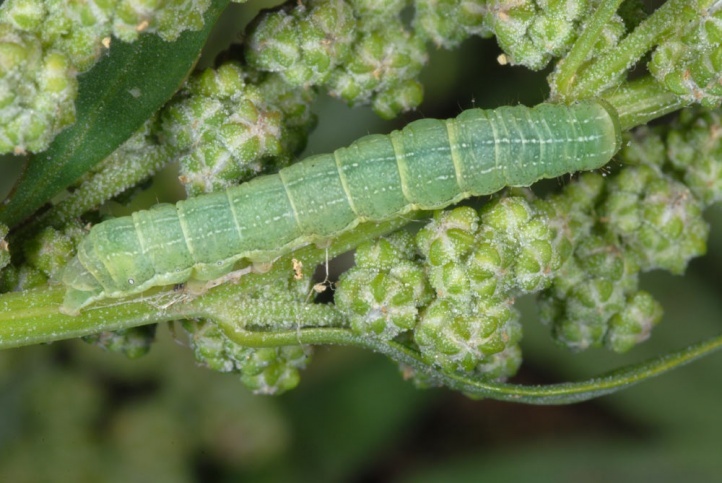 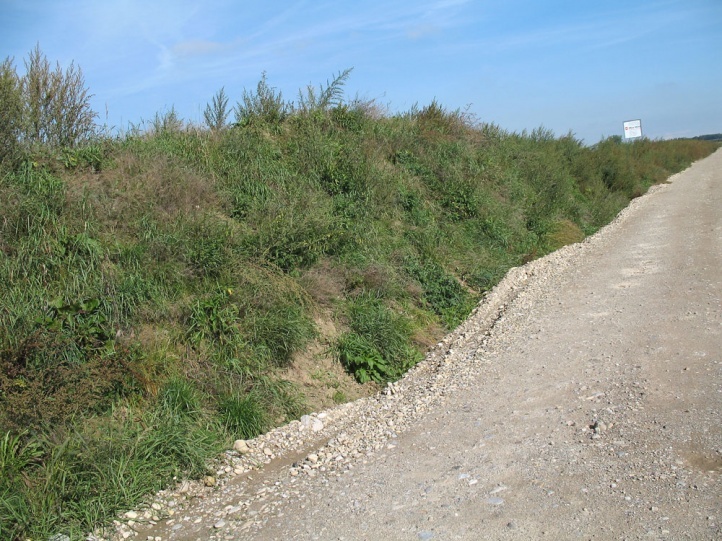 Mamestra brassicae inhabits farmland, gardens, ruderal terrain and many other quite nutrient-rich habitats in the open country. 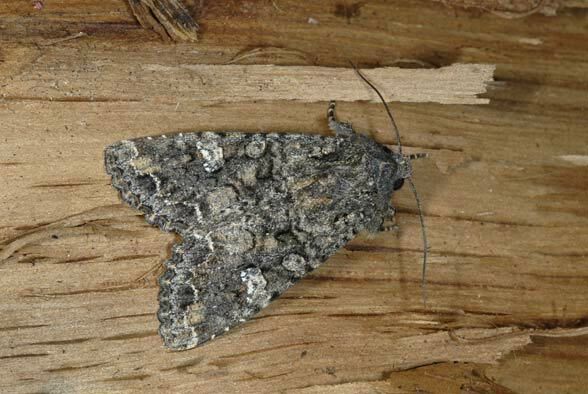 Mamestra brassicae usually has two generations from late May to September. 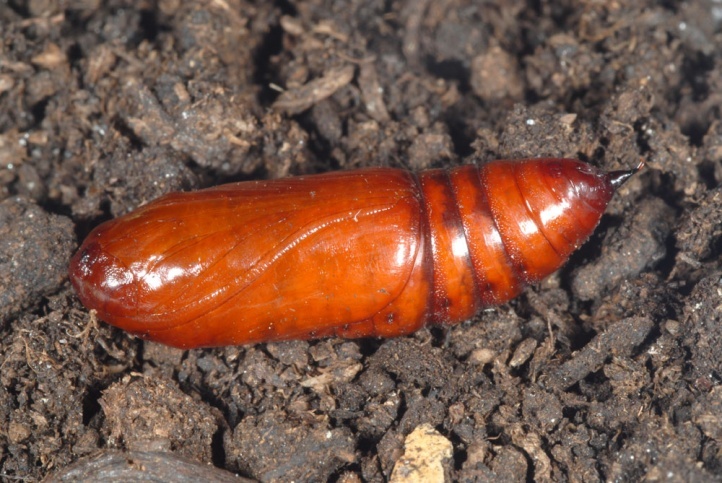 The pupa overwinters. 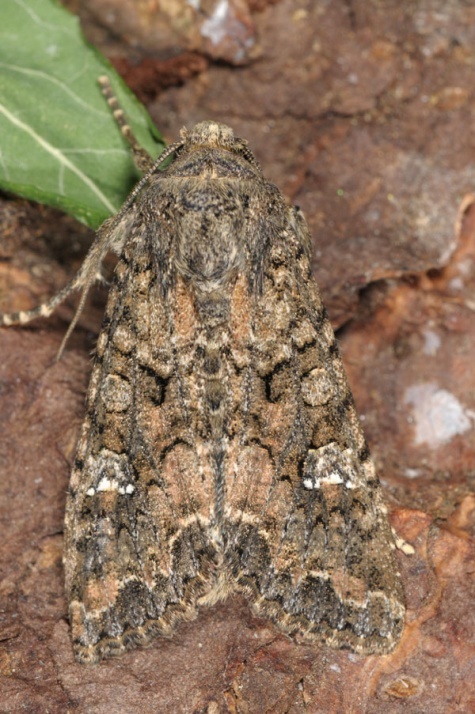 Mamestra brassicae occurs throughout Europe and much of temperate Asia. 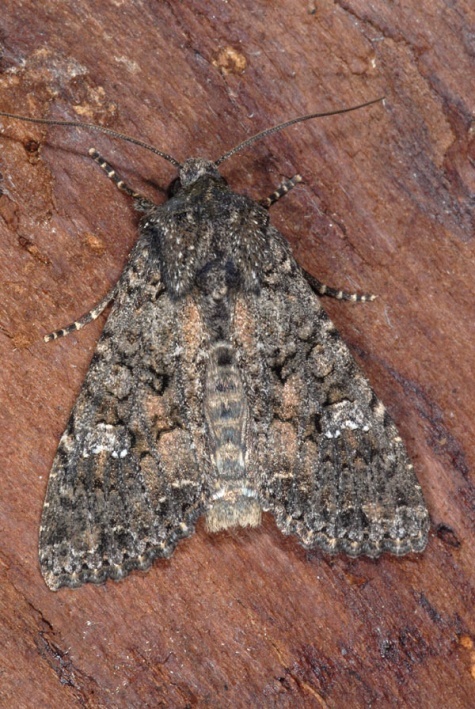 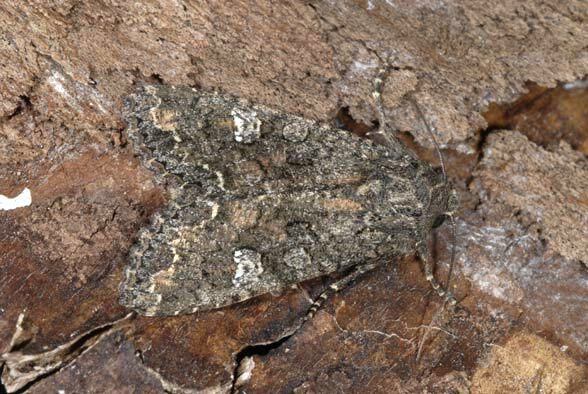 It is one of the most common Noctuidae species.